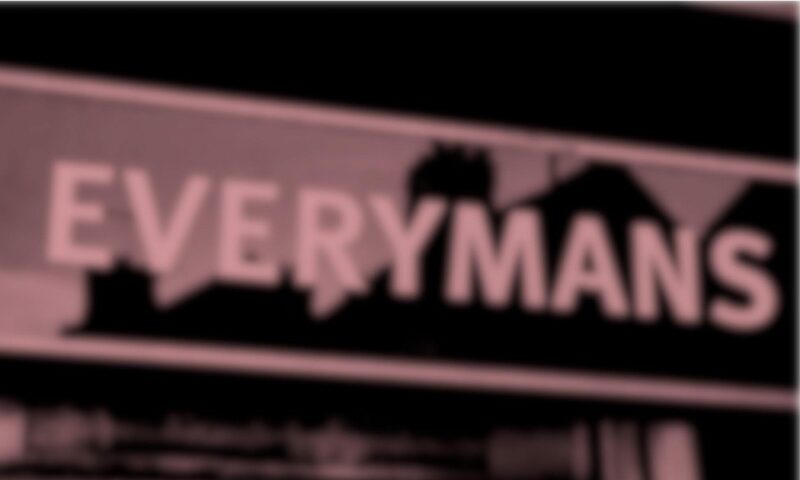 Welcome to Everymans.com – we are celebrating over 45 years in business! Read the story of Everymans Wine below. Christine and I purchased the business in Frankwell in 1973 – we were young, energetic and full of enthusiasm (we’re still full of enthusiasm!). Everymans was a “convenience store,” a very new concept in those days and one of only four shops in Shrewsbury opening for a full day on Sundays. The off-licence which we had, was considered quite valuable, since there were not many of them in the town and the Magistrates thought long and hard about granting a new one. Supermarkets mostly did not sell alcohol! It was not an auspicious time to start in business – the UK was gripped by recession from ’73 to ’75. There was a stock market crash, IRA bombs were exploding, VAT was introduced and we joined the Common Market. In addition, our first-born, three weeks old Simon, was rushed into Birmingham Children’s Hospital with a heart problem on the weekend we took over the business. Our first price list makes interesting reading now with a range of Greek table wines at 50p per bottle, Lutomer Riesling 58p, Chianti 79p and litres of French Vin de Table for 74p. Burdons Sherry and Delaforce Port were 99p and 1.09 respectively while Asti Spumante was 85p and Moet-Chandon Champagne £3.82. For the discerning customer we had Chablis Premier Cru at £1.62 and Macallan 10 year old Malt Whisky at £3.85. While these prices look miniscule now, if we take inflation into account alcohol is actually cheaper today than at any time in the last forty years. The 70’s were hard work; we studied for our wine exams at Birmingham College of Food, we opened a second shop in Harlescott and we were blessed with a daughter, Claire. We also took the opportunity to visit some of the producers who supplied us, initially in France, Spain and Portugal. The 80’s gave us another son Peter and towards the end of the decade big changes in the wine business. 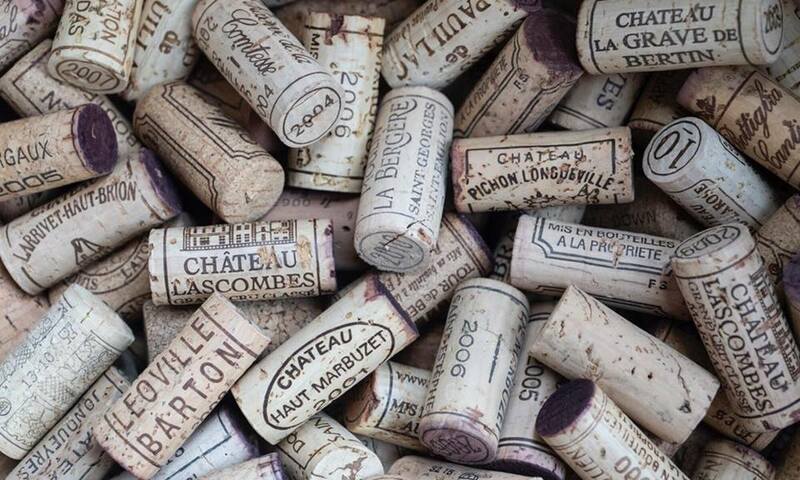 Our 1990 list included wines from Australia and New Zealand, closely followed in 1992 by Chile and South Africa. Argentina and California were not far behind. The impact of these fruity easy-drinking wines which actually put the name of the grape on the label was immense! We went ‘Down Under’ in ‘98 and were knocked out not only by the wines but by the easy-going and friendly wine makers from the Margaret River in the West to the Hunter Valley in the East. In 1992 the New World was about 10% of our list, by 2002 it was nearly 50% such was the rapid rise in popularity of Australian Shiraz, Californian Chardonnay, Chilean Merlot and Kiwi Sauvignon Blanc, soon followed by Argentinian Malbec and South African Chenin Blanc. Bells Whisky was £10.99 on our ’92 list and ten years later in ’02 was still £10.99. How’s that for stability? In 2004 we visited vineyards in Chile and Argentina and in ’06 South Africa, both truly memorable trips. In the mid ’90’s Robin Butler joined us bringing a wealth of experience in the trade and stayed until retirement, though he still kindly acts as our consultant and I’ve lost count of the hundreds of wines he and I have tasted together (always spitting of course J). Our current staff, Steve Pugh and Deryn O’Sullivan, bring a younger perspective to wine and food matching which is most valuable and a ready willingness to help customers. In recent memory Christine and I have visited producers in Croatia, Southern Portugal as well as Jerez in Andalucia thus fulfilling a promise I made to her in 1980. We’d like to say a big thank you to you our customers without whom we should not have made a living. I hope you will find some wines in our 46th anniversary list to tempt your tastebuds and continue to come and see us from time to time. Always remember: life is too short to drink anything except quality (Everymans) wine!